When We Collided by Emery Lord is not your average young adult romance novel. Instead of following the typical boy meets girl and they fall in love storyline, Lord provides readers with a beautiful read that is complicated, funny, and most of all, real. The two main characters, although young, both face obstacles in their lives that affect their everyday. Keep Reading! 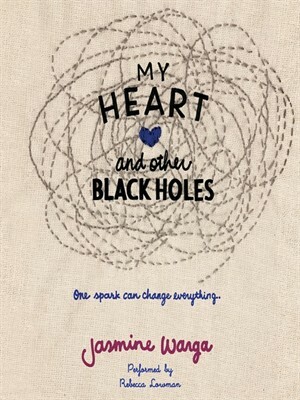 My Heart And Other Black Holes is Jasmine Warga’s first novel, which was published in February. In My Heart And Other Black Holes, Jasmine Warga has brought to life the character’s Aysel and Roman. Aysel Seran is a 16 year old girl who is focused on her death. Aysel hasn’t been the same since the incident with her father. 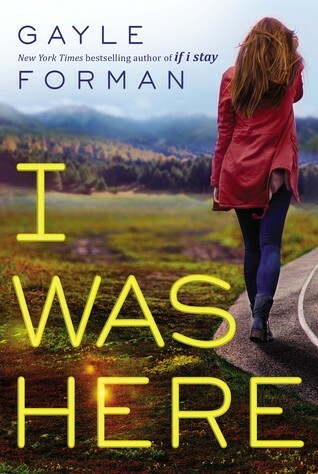 She moved in with her mother, step-father, and half siblings, works at a job where no one cares, and the town doesn’t treat her the same since her father’s been gone. Aysel is worried that the same thing that overcame her father in the incident, lives inside of her, just like the black slug that eats her emotions. Concerned that she might not go through with it, she looks online for a suicide partner, where she finds FrozenRobot. Keep Reading! My Heart and Other Black Holes is Jasmine Warga’s first published novel. After picking up My Heart and Other Black Holes by Jasmine Warga, I opened it and couldn’t put it down. Every minute for three days, I seized every opportunity to read I needed to know what would happen to Aysel and Roman. After finishing the novel, I felt like I just wanted to get to know a little more about the story and pick Jasmine Warga’s brain. Sculpt reached out to her, and she graciously agreed to an interview! Keep Reading! “How can you believe someone to be beautiful and amazing and just about the most magical person you’ve ever known, when it turns out she was in such pain that she had to drink poison that robbed her cells of oxygen until her heart had no choice but to stop beating? So don’t ask me about Meg. Because I don’t know…” Keep Reading!